Businesses in the modern age should be extremely vigilant about prevalent threats from ex-employees or thieves trying to break-in for a burglary. Our methodical approach has provided tried and trusted high-security lock solutions to these premises. We are also blessed with a large team of professional locksmiths who are capable of installing and repairing all types of locks. Gold Locksmith Store is synonymous with quality services. Our locksmiths receive world-class training to prepare them in the art of devising locks with different levels of permission to the employees. They are proficient in changing the digital locking codes and combination lock codes to make the system reliable and efficient. No matter how smart the intruders are, our locking systems allow entries only when credentials are authentic. In a nutshell, our locks are suitable for the requirements pertaining to offices and manufacturing units. With our solutions, you can enjoy a stress-free work environment, knowing well that our locking solutions are a formidable challenge to any thief trying to break-in. Emergency opening of office doors, filing cabinets, windows, etc. 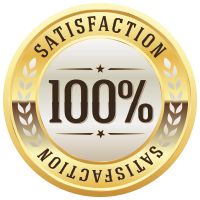 Our professional locksmiths have earned a reputation for providing top-class locksmith services to business organizations. Gold Locksmith Store is adept in handling restricted locking system and also ensures that the keys can’t be duplicated even if the key has been misplaced. In case an emergency, call us. We have the quick fix solution readily available round the clock. Gold Locksmith Store is also well-versed in making master key systems. A Master Key is a kind of key which gives you more autonomy as the company leader. We also make Sub-master keys. These kinds of keys are useful to restructure and modify the levels of permissions in the organization. You can now be flexible in the access levels you bestow upon employees. Our flexible initiatives provide businesses the liberty to customize their locking systems under the expert guidance of our locksmith professionals. For years now, we’ve helped business such as hotels and restaurants realize this exceptional level of security. 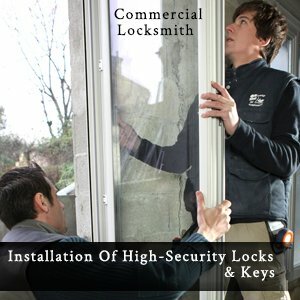 Since the advent of Gold Locksmith Store in the locksmith services industry, we have developed a long and reputed list of established clientele in Ozone Park, NY area. Our focus is to deliver customized commercial locksmith services to business enterprises. We know, from experience that each organization is different with varying levels of infrastructure. A lock that might work for one may not be useful for others; therefore, we conduct detailed analysis of the area that has to be secured before making recommendations on the locks and locking systems required. If you want to change existing locks, we could offer the option of reconfiguring the device to create an absolutely new one that is quite difficult to replicate by un-authenticated individuals. Gold Locksmith Store is the one-stop solution for all your commercial locksmith needs in Ozone Park, NY area. We’re the locksmith of choice for hundreds of commercial property owners, you could be next! 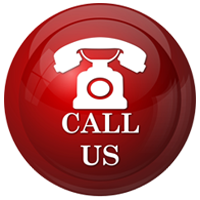 Give us a call on 718-683-9891 !